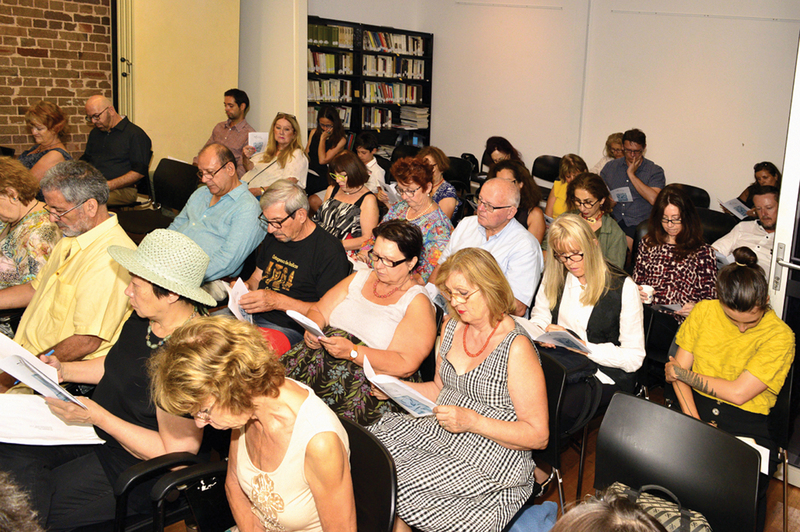 Contemporary Italian poet Italo Testa initiated the new year’s activities at the Italian Institute of Culture, with an evening dedicated to reading and critique of his poetry. 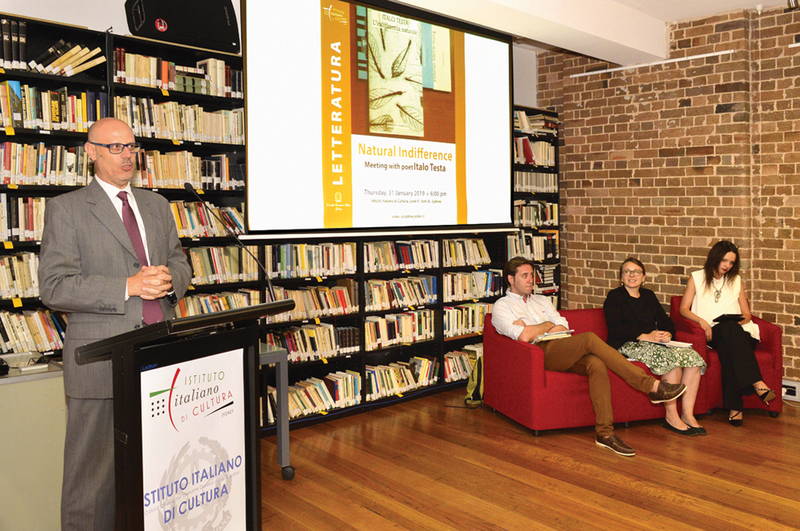 Presented by Lillo Teodoro Guarneri, director of the Italian Institute of Culture, and interviewed by Valentina Gosetti from the University of New England and Alice Loda from the University of Technology, Testa recited and commented on some of the verses taken from his poetry books L’indifferenza naturale (Natural Indifference) and Tutto accade ovunque (Everything Happens Everywhere). Despite his young age, Testa is considered, other than a philosopher, to be one of the main exponents of the new Italian school of poetry. His poetry constantly reflects on the transformations of the contemporary landscape, within continual exploration of language as video-art, cinema, music and figurative art. In a world which moves ever more quickly on the wings of the mobile phone, and which continually diminishes space for individual fantasy, the poetry of Testa is extremely current. Erroneously considered by some to be an expression of opposition, in Testa's verses poetry assumes a strong resilience, proposing to synthesise language in a way that condenses all values which render it a universal and current language. It demonstrates the right to complexity, in a hybrid space which is a laboratory of the new. 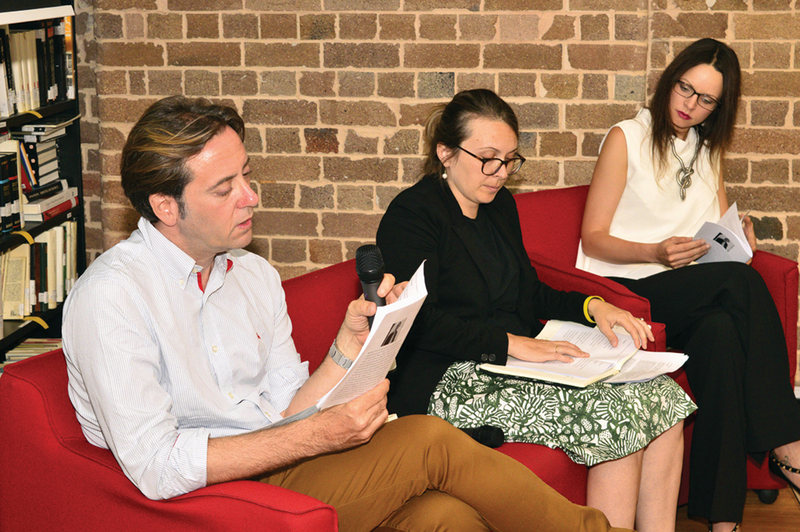 “The importance of poetic expression is destined to persist,” Testa emphasised. Responding then to the comments in the room, which attempted to compare the poet’s work to some of the masters of the past such as Giacomo Leopardi and Eugenio Montale, Testa reacted in a way which removed himself from the comparison. “The poet is not the judge, in the sense that he does not govern the universal significance of his works; reading and interpretation by third parties can add meaning, as any reader might see something that another hadn’t caught on to or which remained vague for him,” Testa began. 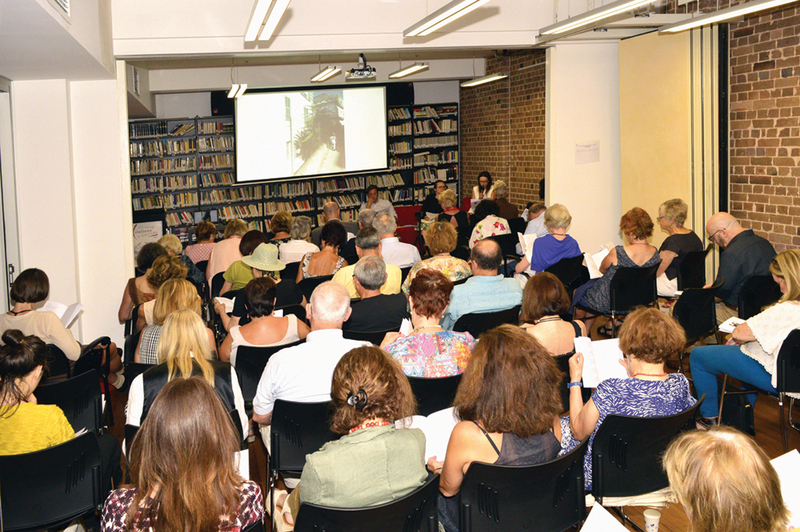 “Without doubt, a relationship with readers is productive because the poet, once he has finished writing, gifts to the public that which he has made while experiencing, in some way, a type of dispossession. “It is not that an author is always content with the comments of the others, especially when he is compared or juxtaposed to other writers in a mechanic way. “I refer to the fact that different readers have collated my poetry to that of Leopardi, which, with all due respect, I believe has little in common with mine. “Certainly everyone reacts in their own way, but the comparison often causes harm because every writer wishes to be original, they wish to be themselves and that’s it. “With that, I refer to the contents as an ‘inspiration of feelings’, as poetry of the soul which I put to the page with my technical knowledge. “At this point, if a reader-stylist found evidence of things in my verses which they know how to articulate better, then I readily accept the critique and I maintain that the text can endure transformations to acquire a new life. 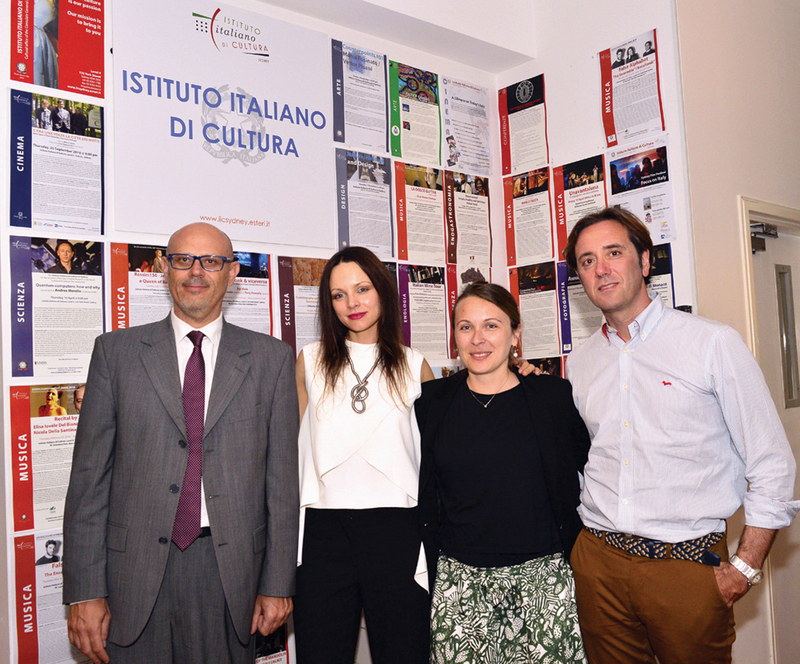 In conclusion, the first event organised by the Italian Institute of Culture was a success both in terms of a large audience and criticism which leaves room for continuance. Satisfied, Guarneri concluded the evening. “Last year was an unimaginable success for the Institute, which will be difficult to exceed both for the number and quality of the events in the program, but this year we are committed to putting n the maximum effort to ensure the quality of our work continues,” he said. This story appeared in the Monday February 11, 2019 edition of La Fiamma. The importance of poetic expression is destined to persist although with changes, rendering it no longer tied to the past but belonging more to the future.